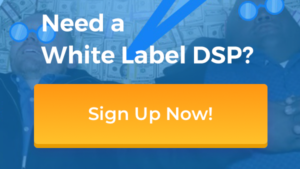 What is white label DSP and what is it for? Actually that’s a complex name for the tools to launch a digital advertising platform and earn money. Almost every platform is different in its way, so we’ll have to go deeper to define what white label DSP actually means. First, what is DSP (Demand Side Platform)? 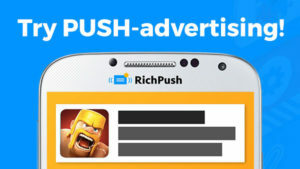 It’s a platform, which allows advertisers to buy ads from different publishers and SSPs (Supply/Sell Side Platforms). That’s a user interface to run and manage campaigns on several websites from one place. People sometimes ask what is the difference between DSP, SSP and Ad networks. Well, ad network basically is an SSP. 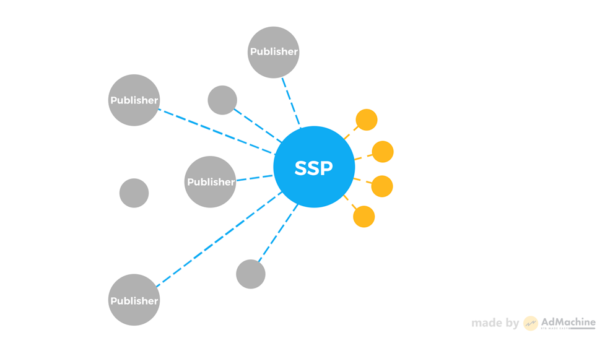 DSP aggregates different SSPs/ad networks and lets you work with them simultaneously. DSPs are usually self-served, it means that you need to run your ads by yourself without any managers setting it for you. But, there is also an option of managed campaigns, when you have to pay extra for the help of your personal manager. One can say the main purpose of SSP is to sell view or click for a highest bid, since it works on RTB basis. And the main purpose of DSP is to buy those for a lowest bid since it matches advertiser low bids with lowest bids from all SSPs. It’s negotiable, but it’s not too far from the truth. “White label” stands for the tool, which you can use and sell as your own. Usually you buy some kind of software and resell it to your customers, multiplying your revenue. It looks a lot like a franchise with no brand included. How do you get profit? Usually white label developers charge for buying or using their product a sign up fee or monthly payment or even both. Your profit is a percent you get from advertisers payments. That’s how usually DSPs and SSPs get their profit. AdMachine is a good example of white label DSP. You can use it as an individual traffic reseller or add as a service for your digital advertising agency.